Mr. Shekhar Arora, The Ombudsman is a former Executive Director of the Company, with an excellent understanding of Ashok Leyland as an organization and it’s functioning, having been with the Company for nearly 30 years. Mr. Shekhar Arora had a mix of appropriate administration, humanity, support & concern for corporate executives. Mr. T. Anantha Narayanan is an Associate Member of the Institute of Chartered Accountants of India and Institute of Cost & Works Accountants of India, and Certified Associate of the Indian Institute of Bankers. 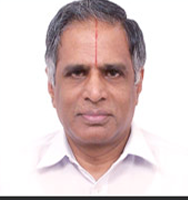 He is the past Chairman of the Confederation of Indian Industry, Tamil Nadu Council. After a stint of 8 years with State Bank of India, Mr. Anantha Narayanan had a long association of 30 years with Ashok Leyland Ltd., where he held the position of ‘Executive Director’ for 12 years prior to his retirement. 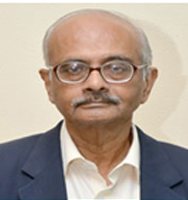 Mr. Sadagopan is currently the Director (President) of IIIT-Bangalore (a PhD granting University). 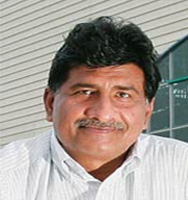 He obtained his Ph.D.,degree from Purdue University, USA in 1979.His research interests include Operations Research, Decision Theory, Multi-Criteria Optimization, Simulation, Enterprise Computing, ERP, Supply Chain Optimization, IT in education, Multimedia and e-Governance. Mr. Rangan Mohan is a B.Tech in Chemical Engineering from the University of Madras and is a Post Graduate in Management Studies from the prestigious Indian Institute of Management, Ahmedabad. Mr. Mohan started his career with CMC Ltd. and then moved to Wipro Infotech Ltd. before joining Mphasis BFL. 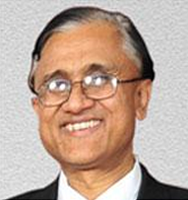 Thereafter, Mr. Mohan was the CEO of Global H Software Ltd. Subsequently, Mr. Mohan held the position of ‘President and CEO’ of IT division of Hinduja TMT Ltd. Mr. Mohan is currently on the Boards of several IT Companies and advising them in their growth strategies.